Sign up for our email list to keep up with Rob & his projects. Include your city + state so we can let you know when Rob is performing near you. Be sure to check the box for "ResoSummit" during signup if you want to receive the "first call" email when registration opens for ResoSummit each year. 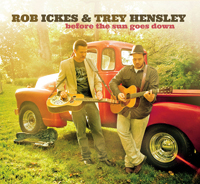 Before the Sun Goes Down has been nominated for Best Bluegrass Album. 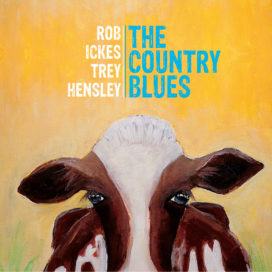 On seeing the list, Rob said, "Trey Hensley and I are honored to be in such good company for this Grammy nomination!" Registration is not yet open for ResoSummit 2019. Sign up for our email list to be notified when registration opens (details below). More information about ResoSummit 2018 is here. ResoSummit 2018 is now one for the history books. It was a super-fun and inspiring experience; thanks to everyone who participated. 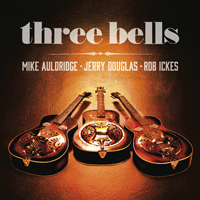 Check out the photos and key information here. Interested in attending a future ResoSummit? We sell out quickly every year to those on our email list, so sign up for our email list and respond immediately when you get our "First Call for ResoSummit" email announcing that registration has opened. 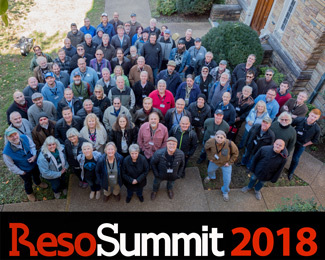 Be sure to check "ResoSummit" as one of your interests when you sign up for our email list. If you know any young dobro players (18 or under) who are ready for "Total Dobro Overload," make sure they know about our Houston Caldwell Scholarship - we're looking for good scholarship candidates for ResoSummit 2019. This scholarship covers the registration fee. Housing and meal underwriting is also available. To apply for the scholarship, send an email to: resosummit@gmail.com.